Make plan for new project, reporting the investment project. Supply, delivery and installation of equipment for Wastewater Treatment system, Supply Water Treatment system, Air Polluttion Treatment system. Check and sign for the environmental treatment system, Do the officialacceptant agreement. Handover the completed system to the Investor or do the operating services for the Investor. Construction supervision, Properly Evaluate the problem and giving methods for solving the problem in the water supply and sewerage works. Management Consultant of water losses against losing water, handover the management technology of the water treatment plants. 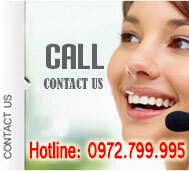 Do consulting work of warranty, maintenance, operation and improvement for the water supply and sewerage works. On be haft of the investor asking for the permit to connect to the master meter, permit to supply water to the residential areas, industrial zones. Prepare the reports of Environmental Impact Assessment, environmental protection commitment. Prepare for discharge permits, licenses for groundwater extraction. Belt Filter Presser, Filter Presser. Processing tank with: Stainless steel materials, Steel materials, Composite materials, Plastic materials. We also provide the customized environmental treatment equipments which is follow the special requirements and special application of the customers. Beside that, HydroTech also has the laboratory for studying and testing the new wastewater treatment and feed water treatment systems for some new areas. Our company specializes in performance construction services and handover the technology for the projects (water supply, civil, industrial, transport, power, environmental engineering, infrastructure engineering, water treatment and wastewater treatment ) for the industrial zones, residential areas, resorts, manufacturing plants, hospitals. We are committed to provide a full package of services for the environmental pollution treatment system, we also provide free technical support, free consultancy support and after sales services in a professional way. HydroTech is holding the training course, improve the technical knowledge for the operator so that they can fully understand the system and operate the environmental pollution treatment system properly. HydroTech perform guiding to overcome the issues in the system while operating through the operating manual with specific instructions. HydroTech handover technology to the end user in a quickly and obviously manner, very detailed and easy to understand which are fully meet the technical requirements for the provision of incidents happen. At the same time we also set the security mode of the entire system. HydroTech- commitment to support your company in operating the environmental pollution treatment system to ensure all the technical requirements are always safe and compliance with standars. 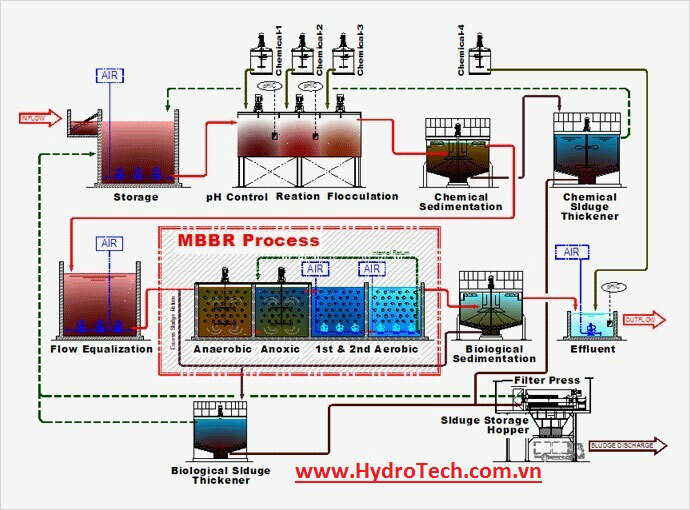 HydroTech-commitment to support your company in solving problem while operating system through 24/7 hotline, email..
HyroTech - Perform physical operating inspection of the existing environmental pollution treatment system at the periodical maintenance time. HyroTech - commit to support in troubleshooting, repairing recommendations, supply replacement equipments with compliance technology and saving cost for your company. HydroTech- Providing services of process monitoring, remote operating system via internet connections in your company or in our office in order to optimize processes and control the process in time. Hydrotech-Totally confident in the services that we are setting and offering. That will bring high economic efficiency, save time ... Fast, convenient and meet the highest requirements of the system. Prepare new environmental projects, commitment to protect the environment. Prepare reports of monitoring and evaluation quality of the environment (EMS). Prepare documents for registration of waste generators, hazardous waste transportation. 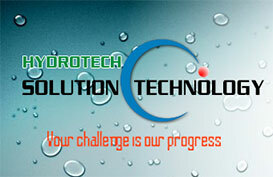 Consultant/Advise technology solutions for cleaner production (CP). Advise the policies of solid waste management, medical and hazardous waste managment.